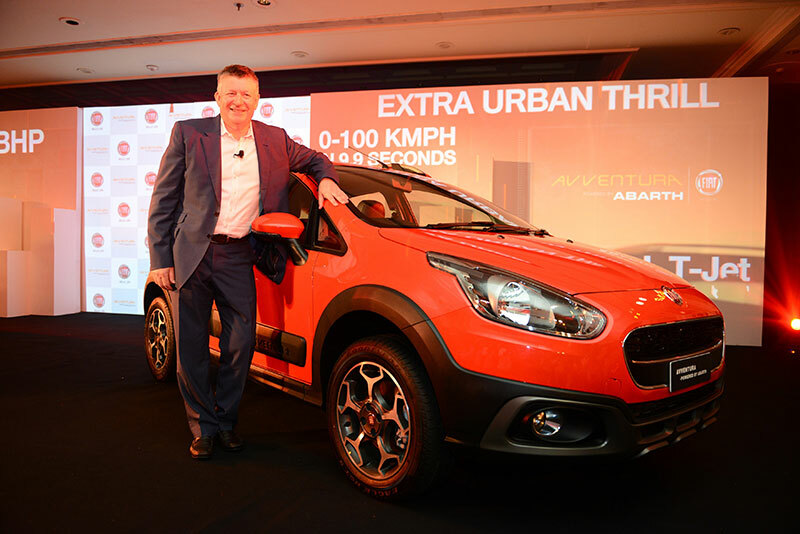 In a launch event in New Delhi, Fiat India launched the Avventura powered by Abarth. 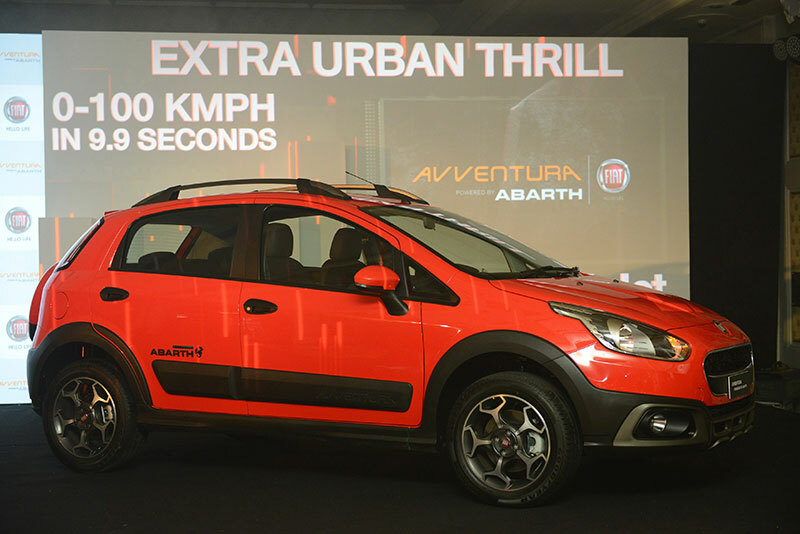 The all new Avventura powered by Abarth from Fiat has a 1.4 litre four-cylinder T-Jet engine that churns out a maximum power of 140 BHP, sprinting to 100kmph in 9.9sec, making it the fastest cross in the country. Fiat also revealed Abarth Punto 145 hp during the event. We are also widening and strengthening our product portfolio by introducing another performance oriented vehicle from FCA’s stable. Avventura powered by Abarth will be the fastest crossover in the country. India is a strategic market for us and delivering world class products and services to our valued customers is an integral part of our commitment to the Indian market. We are confident that these two new category defining models from Fiat stable would catch the fancy of the car enthusiasts and perk up sales during the festive season. Fiat Avventura which is powered by Abarth shall also sport the 1.4L T-Jet engine, generating 140 BHP of power, reaching the 100 kmph mark in just 9.9 seconds. The highest torque generated is 210 Nm@2000 – 4000 RPM. Equipped with a 5 speed manual transmission, this will be the fastest and the most powerful crossover bred in the country.